Those looking to pick up a PlayStation TV micro-console tomorrow with an eye on streaming television shows and movies might be a little disappointed. 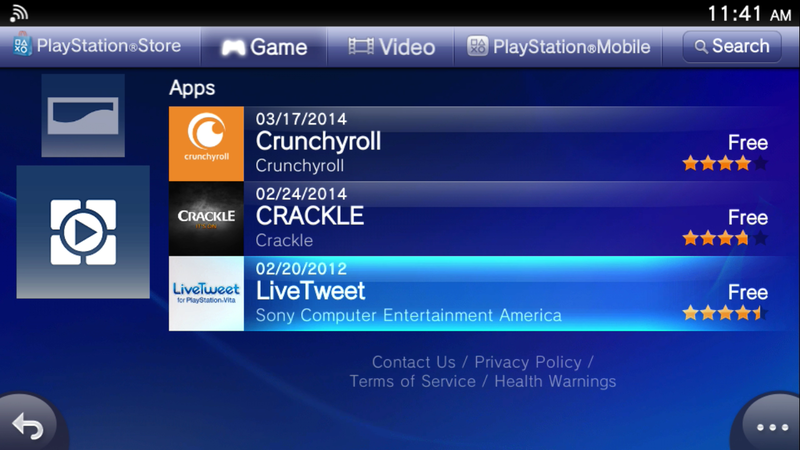 Right now, it has Sony's streaming service, Crunchyroll, Crackle, and that's it. Surely there will be more streaming apps coming to the PlayStation TV in the near future, but as of the night before launch, this is all I can download. Thank goodness for that Crunchyroll premium anime streaming membership I keep forgetting to cancel. 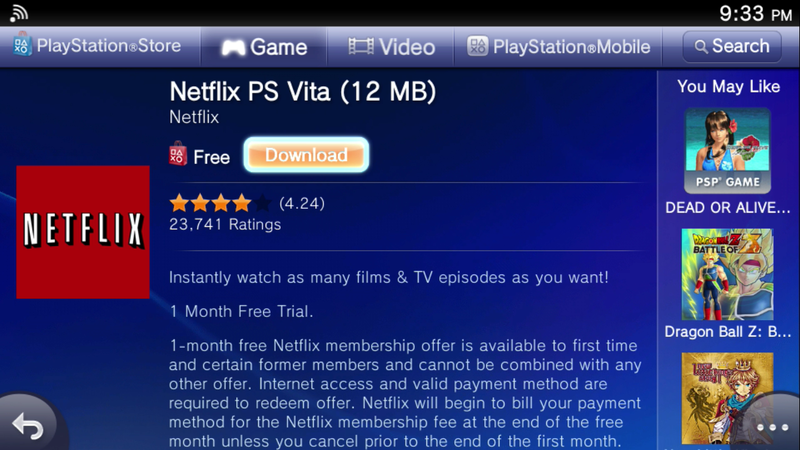 There seems to be a mistaken notion that any app that can play on the PlayStation Vita can play on the PlayStation TV. That is not the case, at least not currently. Should I choose the "OK" option it will download, but the app will not open. 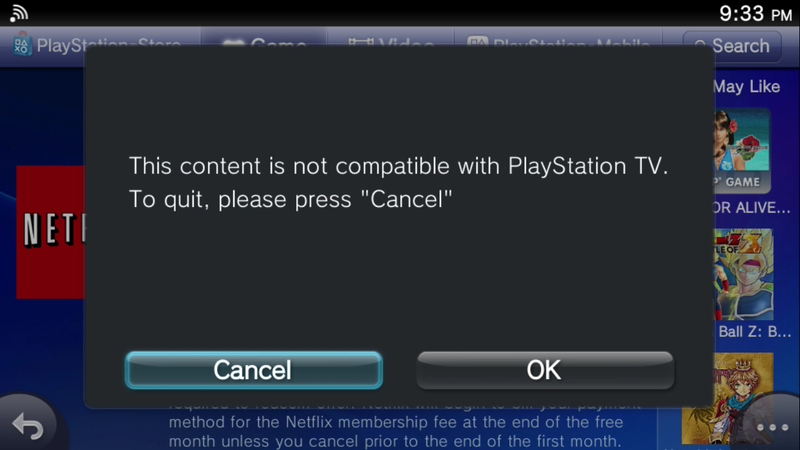 So unless you're really into the Sony Entertainment Network, Anime or whatever it is Crackle is showing these days, you might want to hold off on picking up a PlayStation TV for video streaming until some of the bigger players show up. 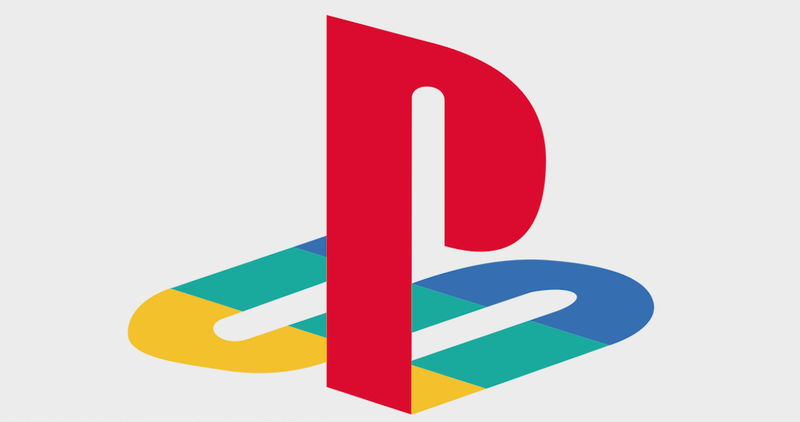 Then again, if you're picking up a product with "PlayStation" in its name purely for video streaming there is something wrong with you. Can you use this like an Apple TV and stream content from your PC to it via your wireless network? Out of everything I've ready about these I've still no idea if it can do this. If it can, I'll be kicking my 3 Apple TV 3's to the curb for them consistently working inconsistestantly. This in combo with a PlayTV for PS4 that can share to PSTV's would be awesome. Sadly though it looks like Sony are taking a hard stance on DLNA this generation. Xbox One now has Plex which is awesome, but you would have to buy a fully featured expensive device for each TV which is less awesome. There's no DLNA client in the Vita's firmware, and this device looks like it shares most of the firmware. 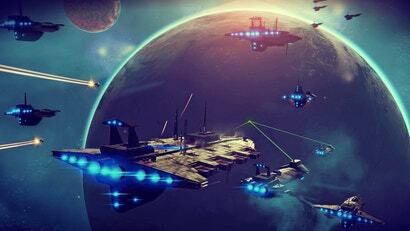 You might be able to get it to remote play a PS3 and get that to stream from your computer, but that's probably not what you're after. are you sure this unit is out tomorrow?